I have never been happy with how my word wall has functioned in my room. .I’ve sort of borrowed and shoved together lots of ideas and ended up with a word wall that was nothing more than a “space taker”….. 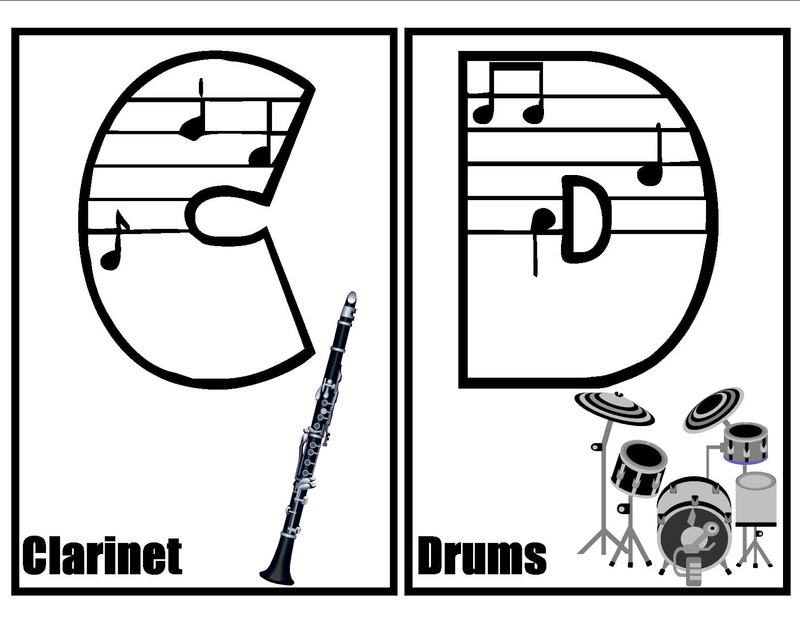 I don’t know about you, but I don’t have enough wall space in my room to tolerate any space takers…… soooooo I’m revisiting word walls and trying to synthesis everything that I put on my wall so that everything is accessible, instructional and totally music. I found some basic letters that I was going to use as the basis for my word wall, but I decided they weren’t quite big enough so I have been looking for letters for some time…… After looking and looking and looking and looking I finally decided to create my own….. I used an OLD version of Publisher and an OLD version of Powerpoint to edit graphics as needed. I’m happy with my final product, although it’s not perfect and I may continue to tweak it before I finally print it, I thought that I would go ahead and share what I have. ALL of the sources for the fonts and graphics that I used to create my alphabet are included at the end of this post. I did purchase a couple of the graphics when they were REALLY good, but I’ve found that purchasing the rights to use really good graphics for teaching are often worth it and the fees are minimal. I made my letters to fit on regular 8.5×11 card stock. I decided to create them in black and white and then color them so that I can make them fit my decor at any given time….. Right now, my decor is rather colorful. I found some musical fonts that I liked at this website. I learned how to install the fonts…. this part is a little tricky…. who knew???? I started collecting the “right” graphics…… as it turns out…. 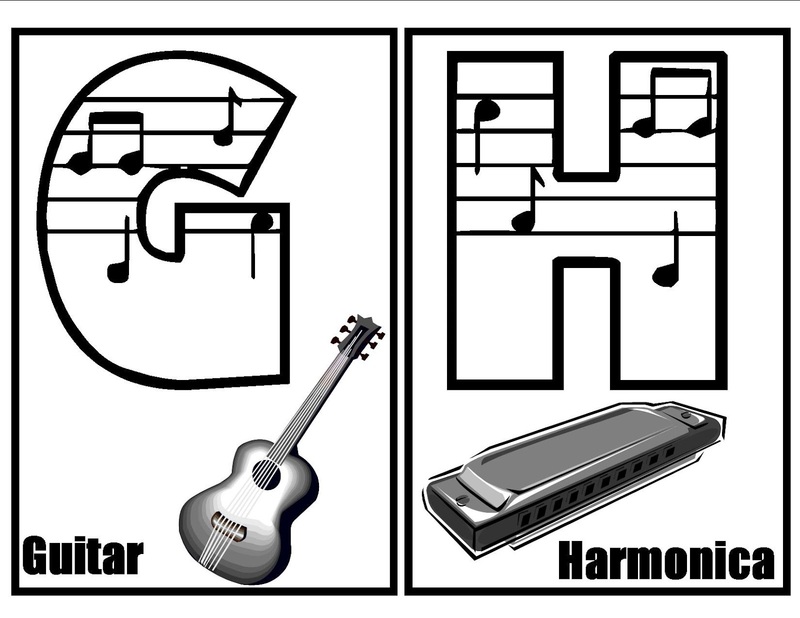 gathering good clip art for an instrument that corresponds with every letter of the alphabet is a little daunting. but they don’t really have clip art…. so I had to broaden my search. What an amazing site. 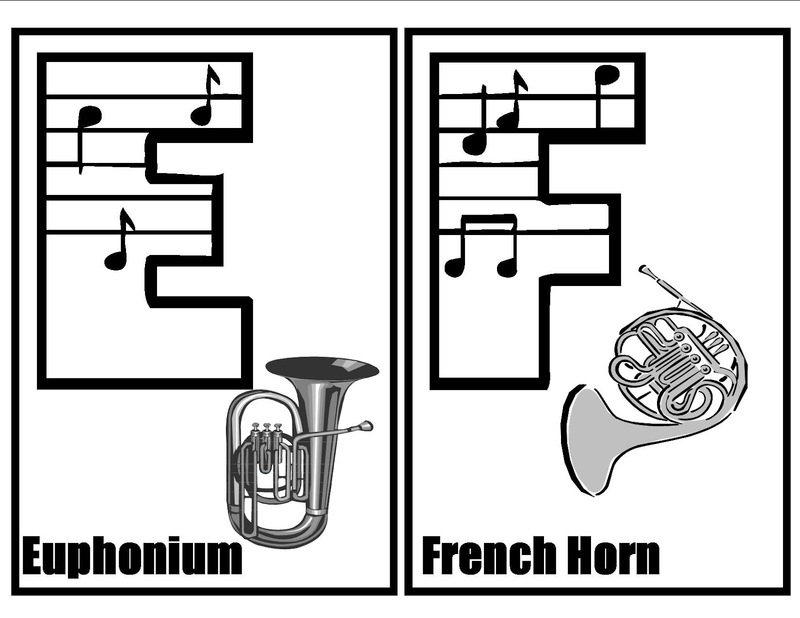 I plan to pass this on to our music teachers.